Are you fed up with classy looking photos? 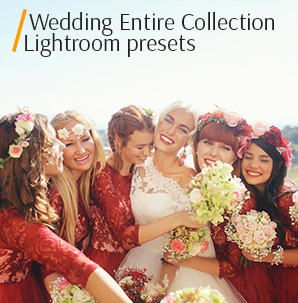 Every photographer wants his/her photos to evoke emotions and to be of high quality. The mixture of free Photoshop grunge textures and common photos can fulfill this task in a very creative manner. You have to feel the Grunge style, it is a dimension of frightening and powerful emotions. The carefully chosen grunge texture for Photoshop makes a regular picture “shadowy”, dreamy and amazing. These textures make a portrait more dramatic and touching. Are most of your photos drab? 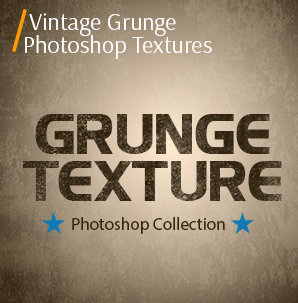 Apply this grunge Photoshop texture pack and add some mystery and depth to your pics! To make your work smooth, FixThePhoto is glad to present free grunge texture Photoshop - dark, dirty, old, and gloomy effect. PS Texture #1 "Sepia Rain"
PS Texture #2 "Dark Turquoise"
PS Texture #3 "Old School Desk"
PS Texture #7 "Black & White"
PS Texture #8 "Monochrome Paints"
Using any grunge Photoshop texture contributes to the photographer’s desire of creating beautiful things. If you chose this texture, your photo gets depth. Do not be afraid to experiment but not overdo with it. 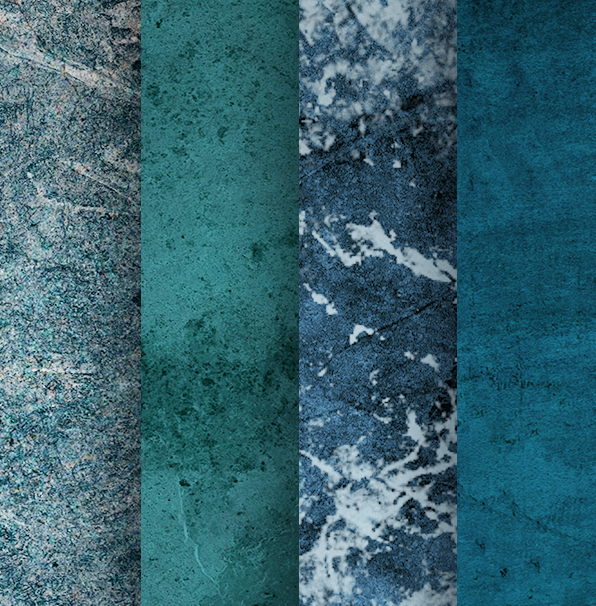 Our free Photoshop texture grunge pack will help you to bring all your ingenious ideas into life. 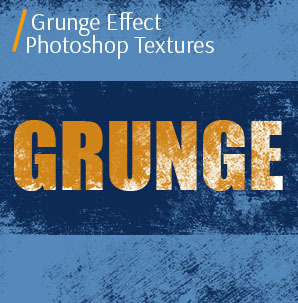 The first grunge Photoshop texture has a beautiful brown color with some light areas. The material is metal. It really suits cityscape and urban pictures. You can use them for graphic and web design. Urban images look fabulous after applying this texture. Mind the contrast and not overdo with color correction. Want to find something mysterious and extremely beautiful? Try this texture grunge Photoshop! It has an intense, dark blue color with black scratches. The material is paint. 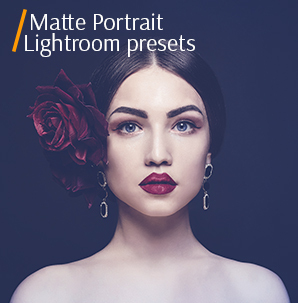 It may look awesome on your fashion photos. Use this grunge texture in Photoshop on your landscape images made in the woods. Have you ever seen an old metal sheet with some scratches and discolorations that appear as a result of the impact of outdoor factors? This free grunge texture Photoshop creates such a feeling. Such grey, brown and black colors may be useful for urban photos. Moreover, it may become handy in pictures with vehicles and cars. Remember that not only the texture and torn edges distinguish grunge photography. It is characterized by fashion look, which you can use as a background for your product photos: clothes, shoes, accessories. 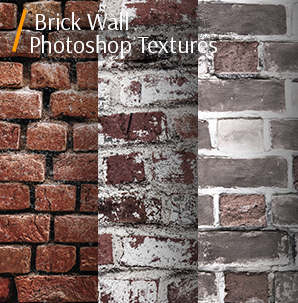 Enhance your Amazon or Etsy images with this texture. You can get a cool, harmonic combination of dark colors (black, grey and white) with this grunge Photoshop texture. It resembles a kind of a metal that undergoes some machining, after which there are some stains on the surface. It looks really impressive on outdoor pictures and fashion photos. Grunge style allows you to mix several genres in a photo. 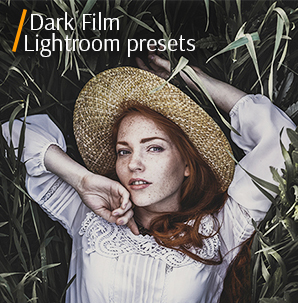 With this Photoshop tool, your portrait images will receive a film look. Free Photoshop grunge texture # 5 has a grey color and it is cement. There are some brown spots on it. It will be perfect for urban photos. 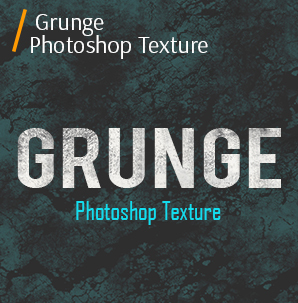 Be careful, after applying the grunge texture in Photoshop, the pictures may look a bit grim. The wood under the microscope has the same coloring as this texture grunge Photoshop – different shades of brown (from dark to light) with small spots. You can use it for your landscape pictures or real estate photos. With Photoshop texture grunge pack you can create original posters and advertise various brands. Use this texture for product photography on the black background. A grey surface with some dark black areas and white scratches resemble the jeans fabric. It will add some chic to your portraits and clothes commercial photography. 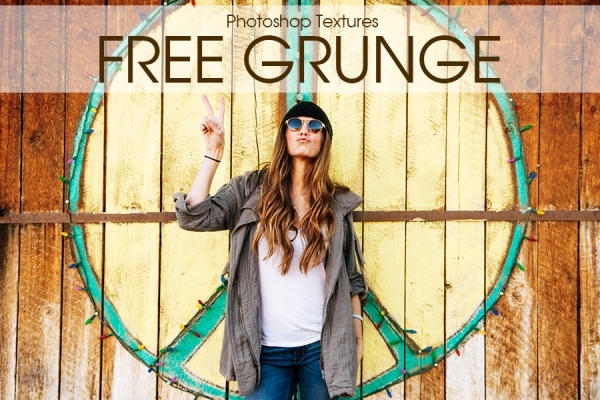 Your portrait shoots will benefit from using this Photoshop texture grunge pack. It has something similar to brushstrokes – a black paint with some grey stains. This grunge texture for Photoshop adds some gloomy but deep emotions to the outdoor photos. When choosing a photo, you do not need to look for a photo taken in good, sunny weather. On the contrary, an overcast rainy day is the best choice. An old paint that has some pink rust spots is present in a ninth grunge texture free Photoshop. In fact, you can give some moody shades to your cityscape pictures. Using this Photoshop texture grunge, you can easily add unnatural colors, artificially created scratches and scrapes, some gloomy, dramatic shades to your photos. The last free grunge texture Photoshop in this collection is a little bit pastel and dreamy according to the color mixture. The grey concrete surface with black and dark olive stains and discolorations will look gorgeous on your urban pictures. When choosing a photo, remember that the pictures with grunge effects differ greatly in their mood from glamor shots. 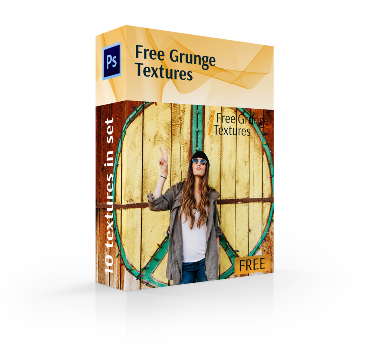 The following Photoshop texture grunge pack will become an integral part of your photo editing workflow. They will speed up and simplify your work, and give a lot of creative ideas! Try and enjoy!